NetSim 12 is our most substantial application upgrade yet. What does this mean for you? It means the newest version of NetSim offers significant improvements to the user experience and overall capabilities. A Look at What is New & Improved in NetSim 12. Fresh New Look. Same Powerful Tool. We gave NetSim 12 a make-over with cleaner composition and more direct navigation. Reorganized components to optimize screen space. Rearranging and organizing your NetSim experience is easier than ever with our new Window Docking feature. The new dockable user interface allows you to rearrange and organize your display the way you want. The entire application is now customizable. You can undock anything and everything. Want to move the lab tree to the right or auto hide it? That’s easy—each tool window ("pane") may be closed, auto hidden or undocked. Plus, each console window can be dragged out of the application and relocated across multiple computer monitors. 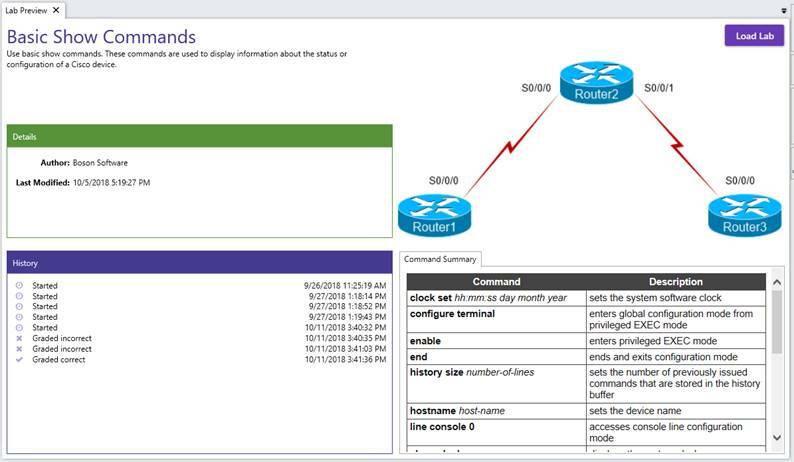 The Network Designer menu enables you to create a new topology and modify existing ones. 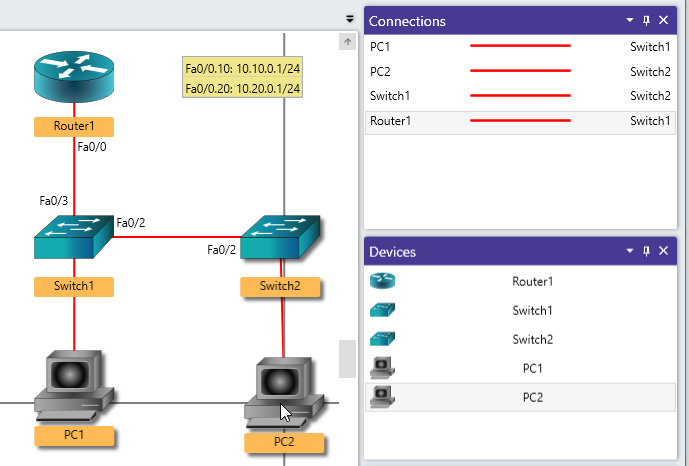 You can add devices and connections to the topology, and you can also click and drag the devices to rearrange your simulated network. In NetSim 12, the Network Designer has been rebuilt and is more intuitive and robust. annotate topologies with notes and labels. align elements exactly with drag snapping. 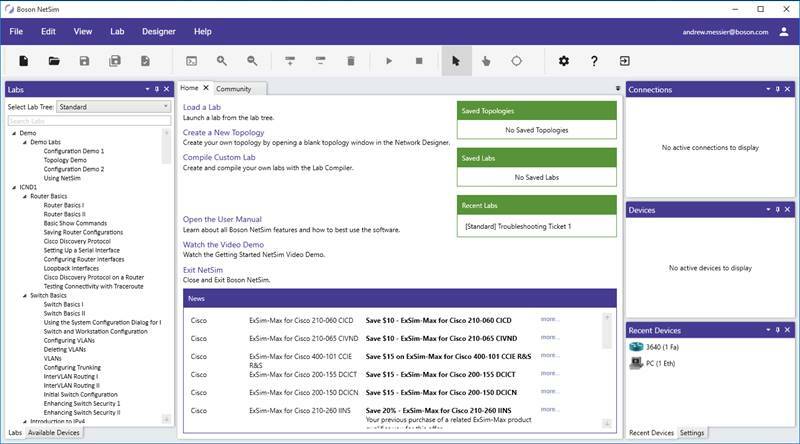 connect in fewer clicks with new tool types focused on specific activities. configure Frame Relay easier with a new simple port-to-DLCI mapping interface. locate active connections and devices easier with two new support panes. 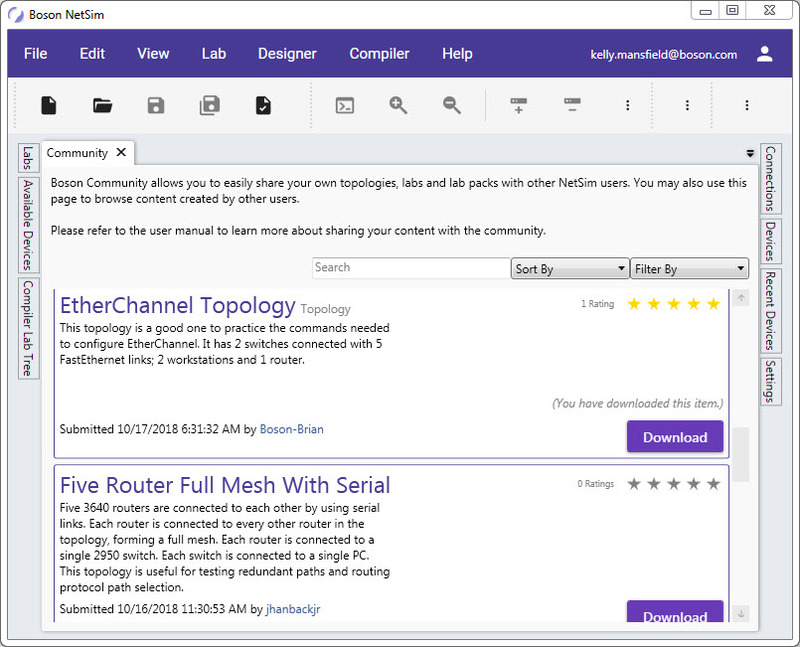 NetSim Community is a new feature that allows you to easily share your own labs, lab packs and topologies directly in the application. Once your creations are approved, they will be available in the NetSim Community for other NetSim users to download. You can also search, sort or filter the NetSim Community to look for shared content that you find helpful. Lab History has been added to easily identify where you left off or labs that you may want to revisit. Progress icons show the status of the labs that you’ve started, completed (with failure) and completed successfully. The Lab Tree will indicate the “best” result, and the history section in Lab Preview will display your complete history. 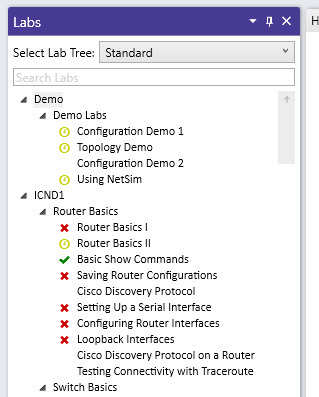 The Lab Preview window has been added; this window displays the description, topology diagram, complete Lab History, command summary and IP reference (if applicable). You can access a Lab’s Preview Window by single-clicking an item in the lab tree. Activation has been simplified. When you launch NetSim 12, you will be prompted to enter the email address and password associated with your Boson account*. NetSim 12 will automatically unlock the products associated with your account, eliminating the need for traditional "activation" or keeping up with activation keys. *Your free Boson account is typically set up when purchasing a NetSim product or downloading a demo. Lab documents have been reformatted resulting in a significant decrease in download size. When using NetSim on multiple devices, you can enable cloud synchronization. When cloud synchronization is enabled, NetSim will automatically sync the “Boson NetSim Labs” folder from anywhere you log in. This feature is disabled by default but is now available to all users.